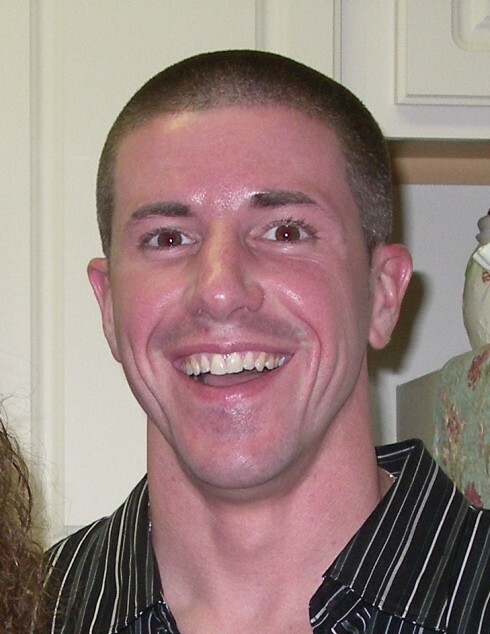 Raymond Muhlbaier, 41, of Mantua, passed away on April 9, 2019. Ray was born in Woodbury; he worked in construction and roofing. He enjoyed skateboarding and basketball. Ray is survived by his parents Sebastian “Butch” and Judy (nee Weber); sister & brother-in-law Audra & Paul Robbins and their son Ashton; aunt Janet Weber and many aunts, uncles and cousins.